Building a client list for your business is a continuous process. You need to review the list often to understand the behavior and business interactivity patterns of your audience. Because there is a lot on the line in business relationships, it can take weeks or even months to put up your list together. The first thing you need, though, is a reliable tool that you can use to create a list of your clients, and a project templates is, of course, the cheapest reliable option. 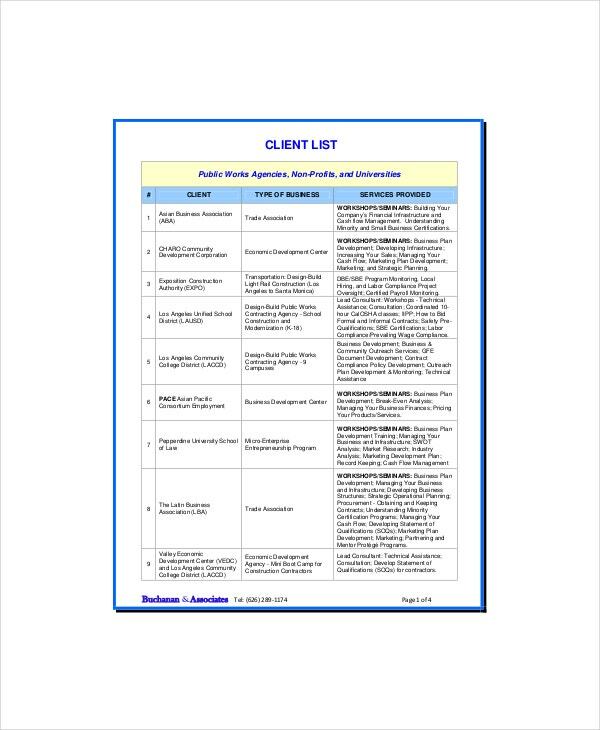 The following is the list of useful client list templates. Creating a list of active, repeat clients for your freelancing project can help you to optimize your workflow. 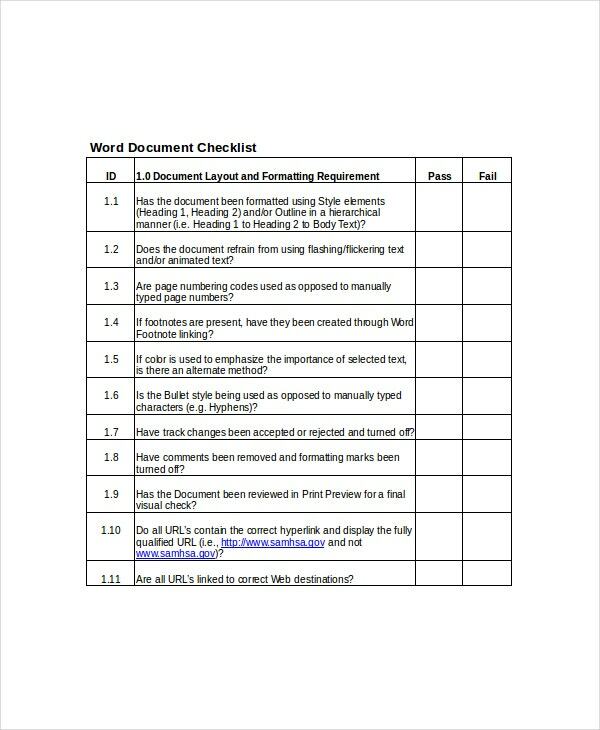 To do this in the simplest way possible, consider downloading and using this template. Sometimes clients call for help when they need something; you need to create a call list to respond to their issues when you have the best solutions to their problems. 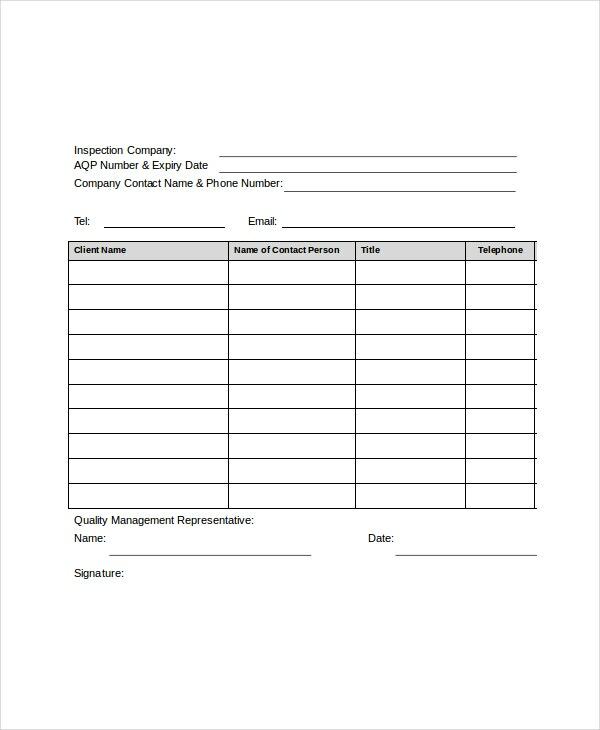 For the best call list, use this template. A potential client is one who requests your service or buys your goods from time to time. By creating a potential client list, you are able to determine a customer’s behavior pattern in relation to your business. If you are busy with inspection work, you need to arrange your clients in the order of project urgency. This will help you to not only provide the best services, but also provide timely services to all your clients. 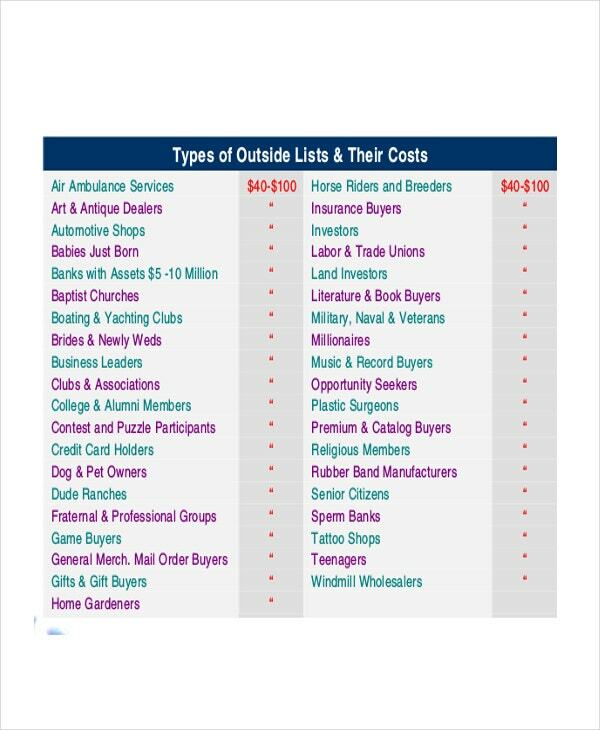 Use the checklist to highlight the names of the clients that buy your goods or services. The beauty of this template is that it is easy to read and you can also edit it if you want. You may also visit Project Status Templates. If you are a freelancer who aspires to work online, you can use the client list template to create a list of the names of the clients that you would like to work with on a long-term contract. The terms of the contract will depend on the relationship between your freelance business and the customers on your list. You can also see Project Estimate Templates. A client call list is one of the most important tools for business, for it helps you to provide your buyers the best customer support whenever they need it. Note that each client will have different needs, which means you will have to schedule enough time to offer help to each client. > Who Should use the Client List Template? Sole traders who provide online services can use the template as a paper database to record the details of their customers. The template is useful if yours is a business with a small number of repeat customers. 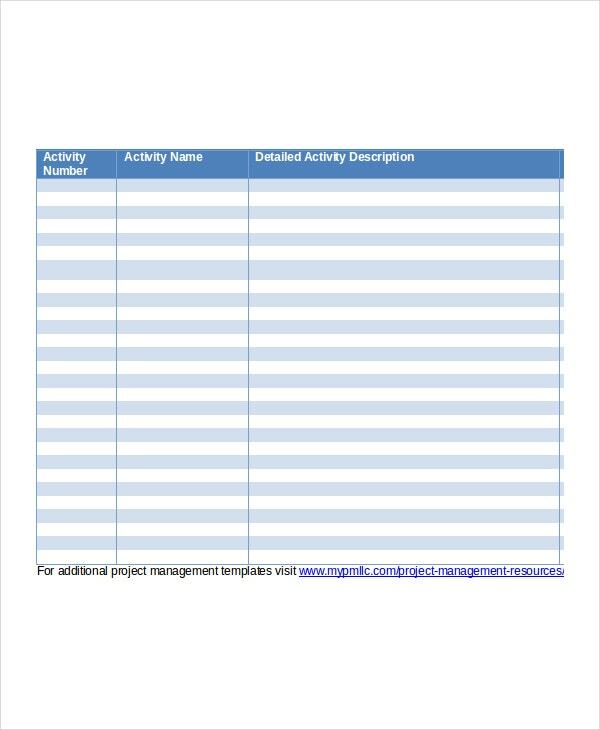 You can also see Project Tracking Templates. 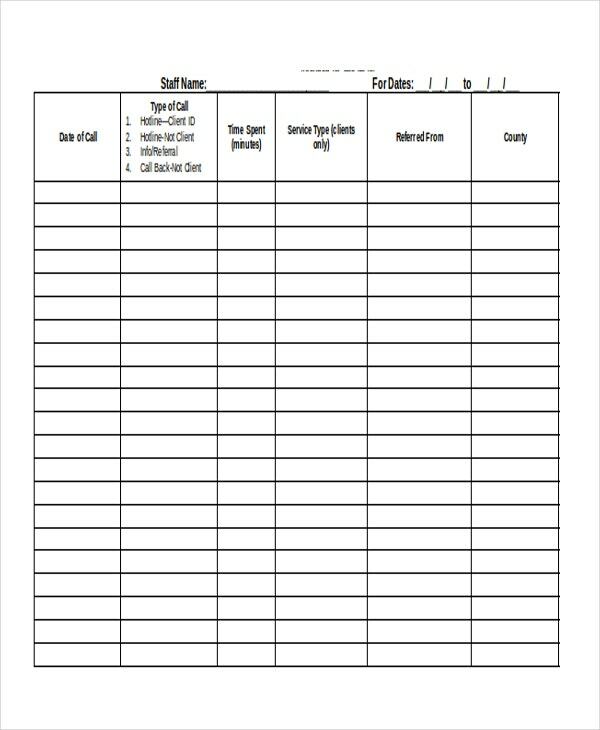 Freelancers can use this template to keep an up to date record of loyal clients who order writing, SEO, and other website related services. You can include the names, e-mail addresses, and the phone numbers of those clients and get in touch with them whenever the need arises. 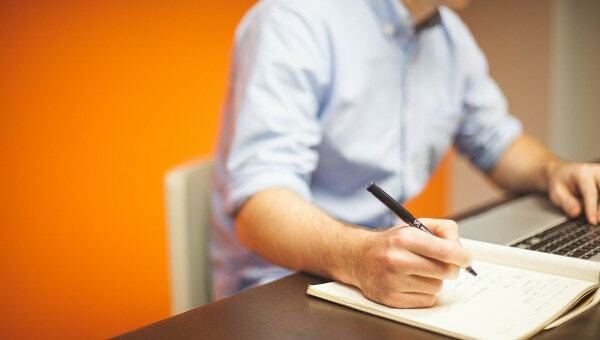 > What are the Advantages of a Client List Template? The template is free, that means you don’t have to create the model yourself. Being able to customize the outline of the document gives you the full rights to change the design if you want. Overall, the goal of creating this template is to save you time by eliminating the need to create the model from scratch. Even if template design is your forte, it is just easy to download the template as opposed to creating the model from the ground up. As you continue to provide services to your clients, your customer base is going to expand. However, don’t get too excited to a point that you expand the list beyond limits. Keep the number to a minimum so that you continue doing great business without failing to meet the expectations of your business.